These are not empty words that we carelessly toss around. We mean them. We live them. We are them. We’ve been family-owned and operated since 1982—honing our craft, sharpening our skills and broadening our knowledge for decades. Think you have a problem window? Give us a call. We’ve probably come across a similar issue and have the right solution. It’s been said that an expert is someone who has made all the mistakes that can possibly be made in their own narrow field. If you’ve also spent many years in the same profession, you probably understand. We’ve earned expert status in our field through our interactions with each and every customer. Being excellent is a deliberate decision we make every day as a company. 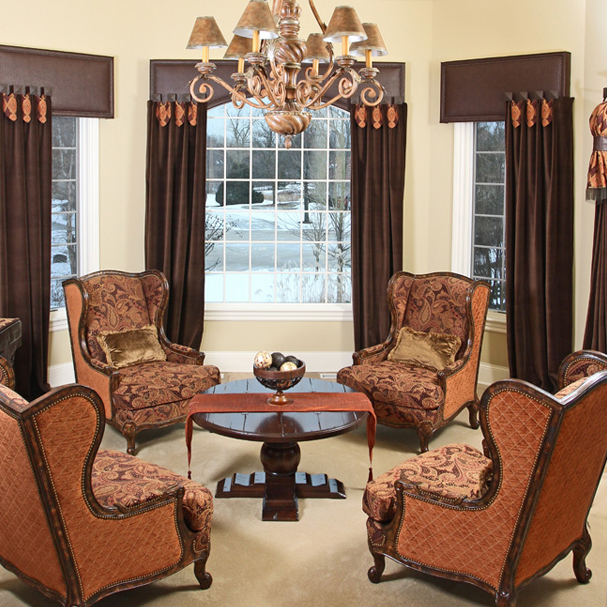 We consciously decide to be excellent in the way we treat you when you first call, when we design your window treatments and awnings, when we hunt for the perfect fabric or wallpaper to complement your home, when we install your products and when we welcome you back for your next project. We look forward to hearing from you, and for the opportunity to show you that we mean what we say. Vince is our founding partner as well as our managing partner. After spending many years selling awnings and window treatments, Vince mostly now oversees the Window Works team. He is still guiding us on our company mission, to provide light control at the window, and our core values of integrity in all that we do and a commitment to 100% customer satisfaction. His expert leadership continues to enrich and inspire us daily. 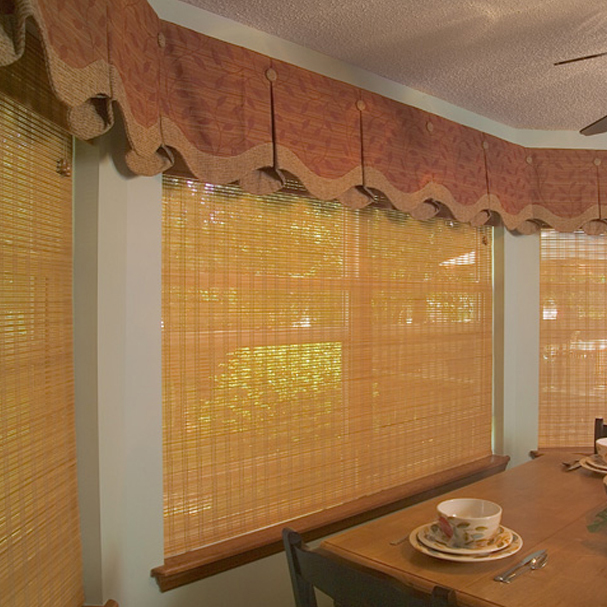 He is also usually the one we go to when we need an out of the box solution for a complex awning orwindow treatment installation. 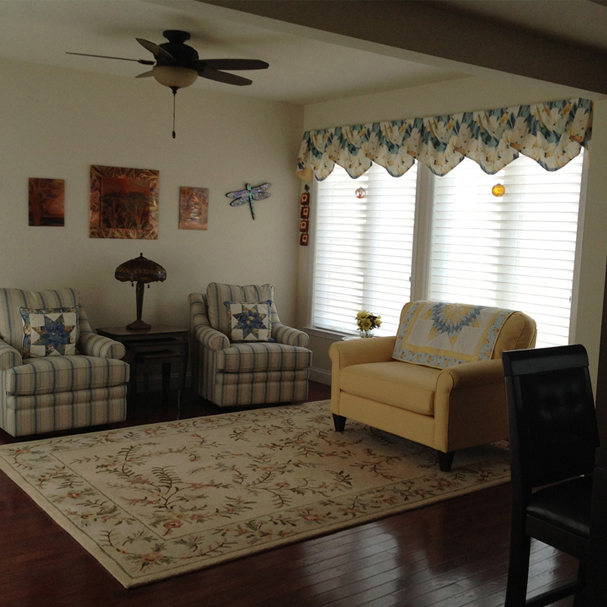 LuAnn Nigara oversees window treatment sales and the Window Works advertising, branding and social media. 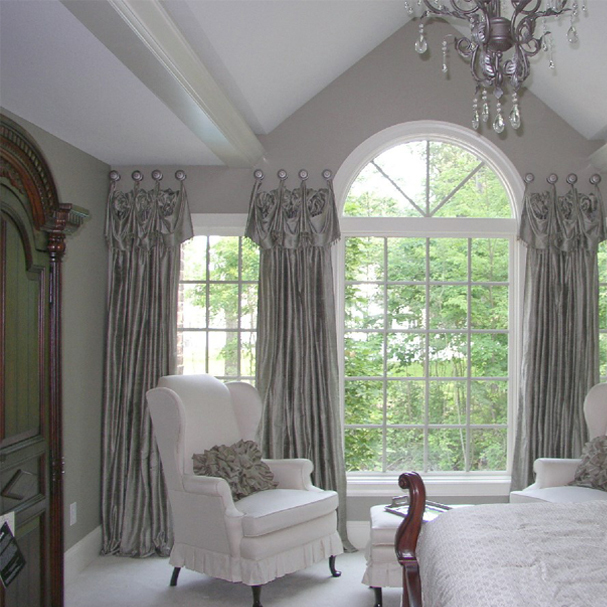 Together with Kim, she manages To the Trade accounts with interior design firms from the NY-NJ Metro area as well as nationally. LuAnn is the host and creator of the Window Works podcast, A Well-Designed Business®, the number one rated podcast for the Interior Design business community. She is the author of the book, The Making of A Well-Designed Business®, a road map for entrepreneurs to create a successful business. 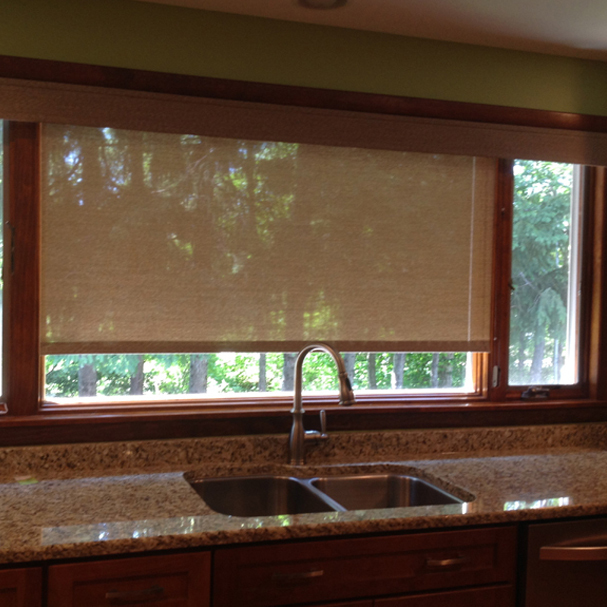 Bill is an expert window treatment installer with more than 30 years’ experience. He leads our team of installers, teaching them our expectations for quality workmanship and our goal of an excellent customer experience. 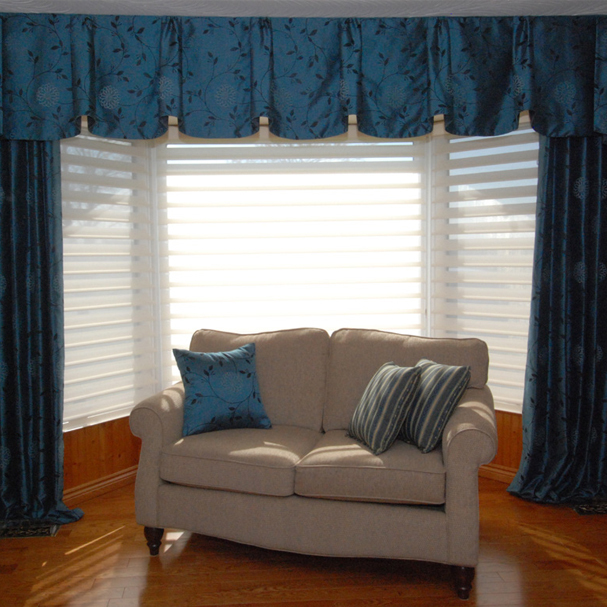 His finest skill is his gift for detailed drapery and soft window treatment installations. 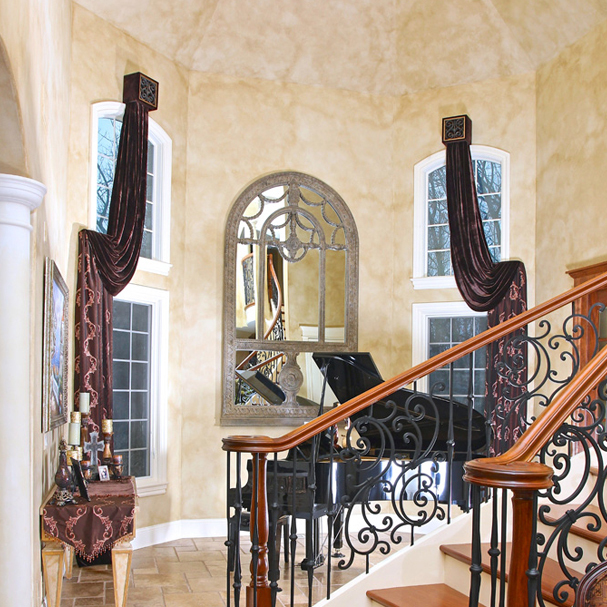 Bill’s creativity and his steadfast patience in the most difficult situations are valued by us and our clients alike. Well respected in our industry, he has also been called on to train installers for other window treatment companies during his career. 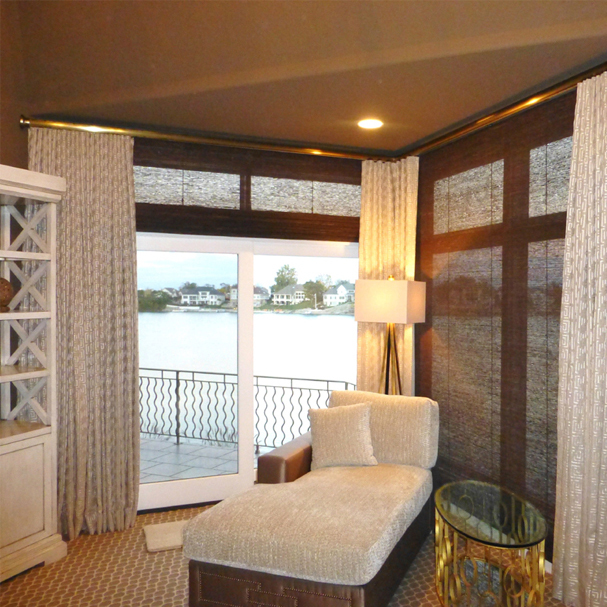 Kimberly is a talented interior designer who, lucky for us, has decided to specialize in custom window treatment design. She has an uncanny gift for knowing almost every fabric and wallpaper in our nearly 2000 book library. When you are looking for the perfect pattern to complement your design, Kim is the lady to find it. Kim also handles our To the Trade designer accounts and assists LuAnn with the Window Works branding messages. On Fridays at 4:00 pm EST, along with Rich, Kim hosts the Window Works FB Live. 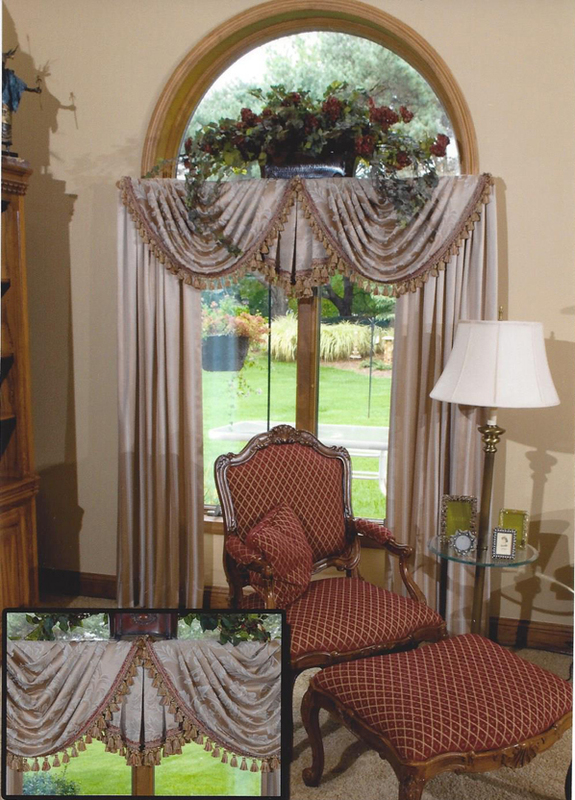 Each week they share information, tips and advice regarding window treatments and awnings. 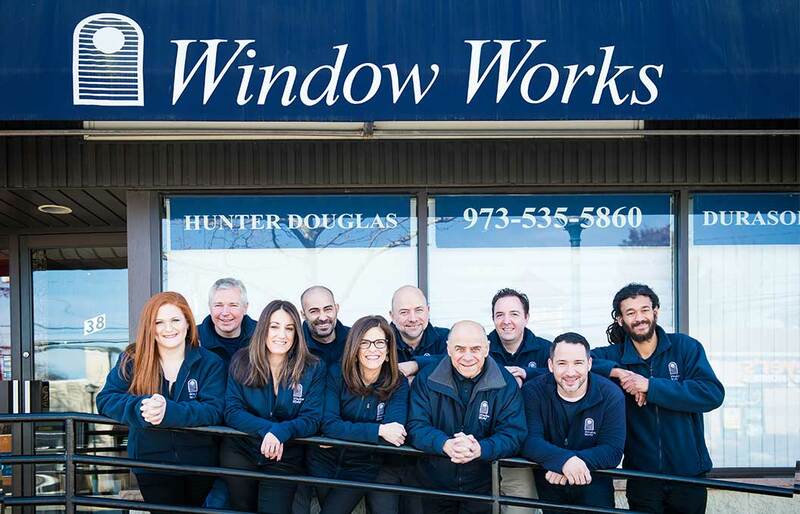 Rich joined the Window Works team after serving as our vendor rep for KE Durasol Awnings Inc., the Italian based multi-national vendor of awnings and outdoor shading solutions that we have partnered with since 1985. As the Senior Regional Sales Manager at KE Durasol, he honed his knowledge of the complete awning and outdoor shading line, which is a tremendous asset to Window Works and to you, our customer. 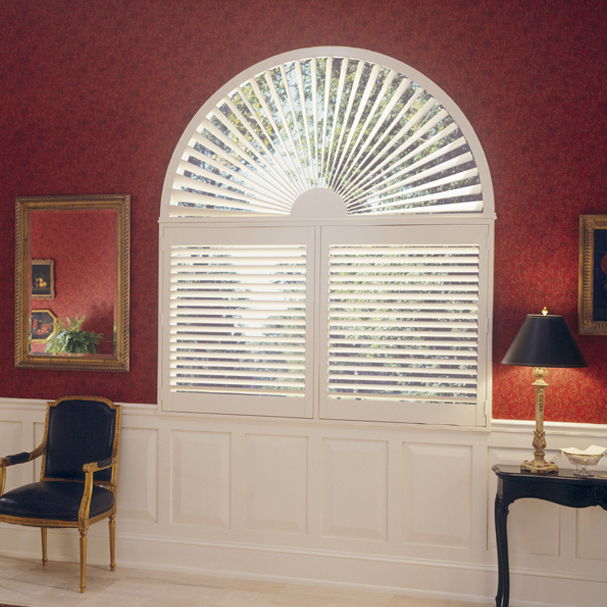 Adriana will likely be your first contact when you reach out to Window Works for customwindow treatments and awnings and that is good news. Adriana, always helpful, engaging and efficient, is your contact person for appointments and updates regarding your order with us. Adriana joined Window Works several years ago as a college intern and we were very glad to snap her up after her graduation. Nearly every day someone compliments us on Adriana and we are confident when you work with us you will understand why. Carlos joined the Window Works team in 2007 and is one of two lead awning installers. A Certified Somfy Motorization Expert he has a particular genius when it comes to motorization for both interior and exterior treatments. Carlos understands the complexities of home automation and is our go to guy when we are executing these intricate projects. Carlos is fearless on a ladder which sometimes concerns us but mostly we are in awe of. Jim joined the Window Works team more than 20 years ago and has been a valuable installer as we have grown our business. He is one of our two lead awning installers and along with Carlos he trains and teaches our younger installers the processes for successful awning installations. 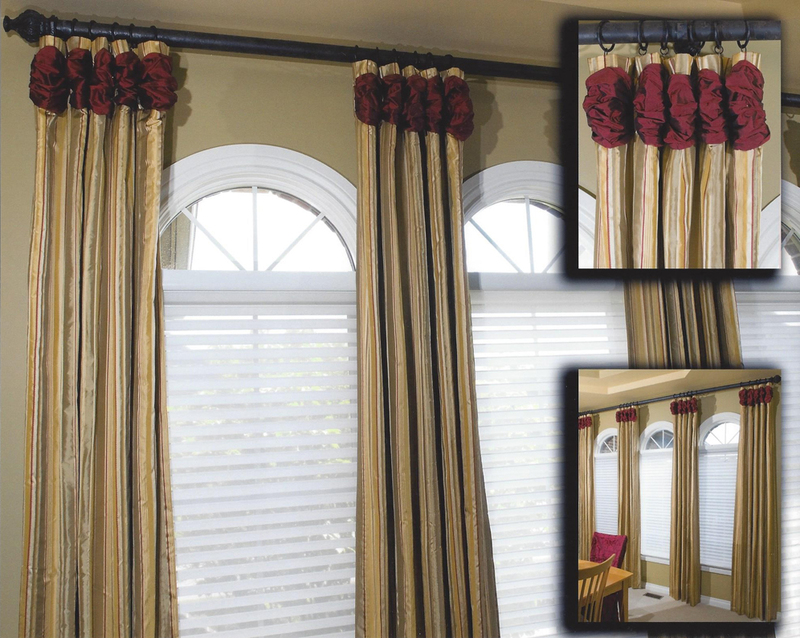 He is a Certified Somfy Motorization Expert for both interior and exterior products. Jim’s many years of experience are appreciated by us and our customers. 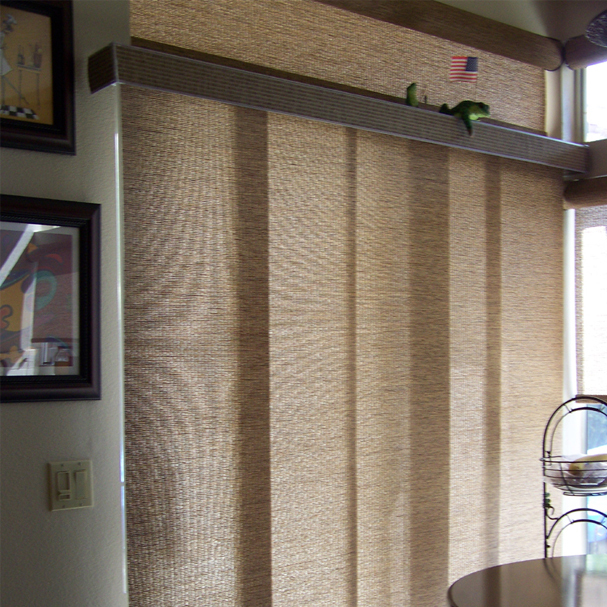 Julian is on our awning installation team and is also a Certified Somfy Motorization Expert. He joined Window Works in 2014 after working for Habitat for Humanity. His knowledge of construction is a terrific asset for our installation team especially when we face challenging installation conditions. Probably one of his best traits is his always pleasant and “can do” attitude that he brings to everything he does. Joe started as a part-time installer and soon joined our team full-time. He is on our awninginstallation team and he is our go to expert for UV window film installations, leading those installs. With work experience in the automotive industry he is mechanically gifted which we benefit from immensely. A fun fact about Joe is he is an international DJ on the weekends!